Pendleton was founded in 1820 by Thomas Pendleton. 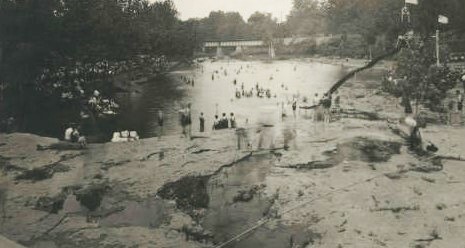 Falls Park was a natural attraction to early settlers. 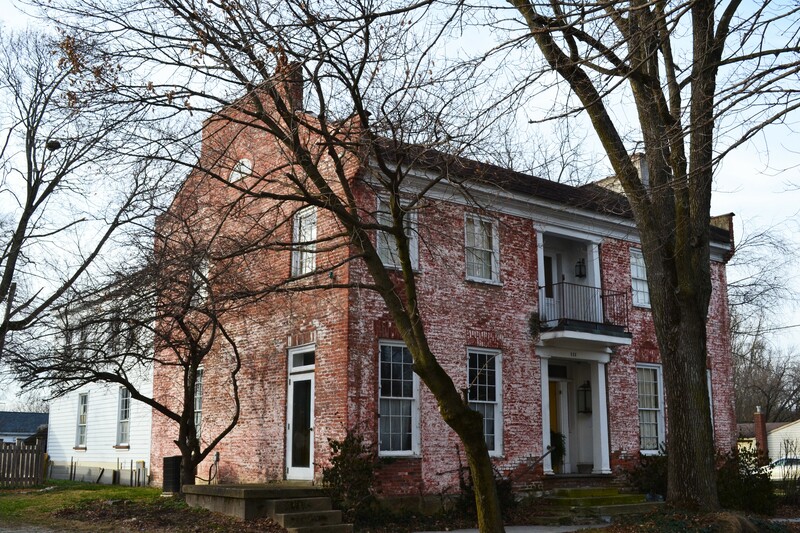 This small town holds one of the oldest buildings in Madison County, The Grey Goose Inn, which was built in the 1820’s. Did you know, in the 1820’s it was a part ofeach man’s religion to minister to the needs of his neighbors when they are sick or distressed? Pendleton holds one of two volunteer Advanced Life Support ambulances in all of Indiana. Since 1970, Pendleton Heights High School students have ran a radio station called WEEM 91.7, this radio station has won several awards! The 2010 census states that there are approximately 4,253 people in the town of Pendleton. Huntsville originally held a voting station for the Fall Creek Township. 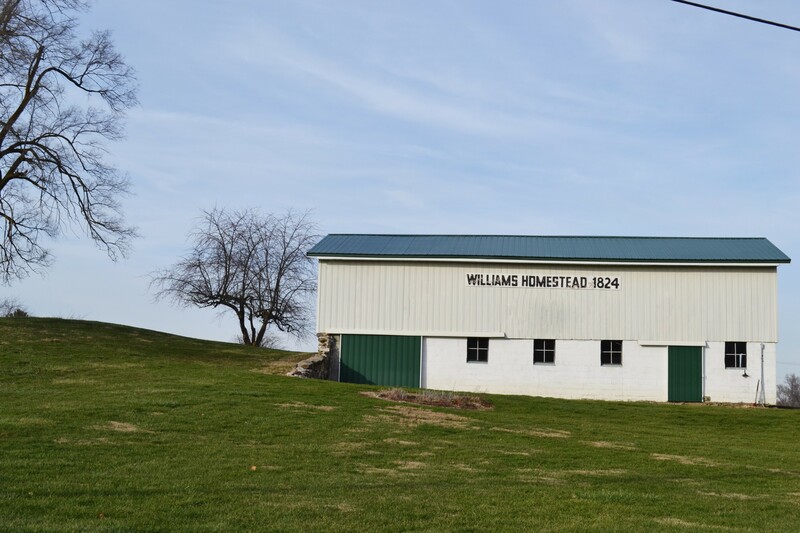 The oldest family owned property in Madison County is located on Huntsville Rd, the William’s Homestead.